Valeo explains the solutions to two common issues that technicians may encounter when working on a Fiat Ducato. It has come to the attention of the Valeo Service Technical department that in 2009, a technical service bulletin was issued by Fiat for the Ducato 2006 models with the F1AE0481D engine due to vehicles suffering from air conditioning failure. This failure can be attributed to a damaged air- conditioning compressor outlet line. ■ Draining the air-conditioning system. ■ Renewing the affected air conditioning line and associated gaskets. ■ Re-filling the air-conditioning system. 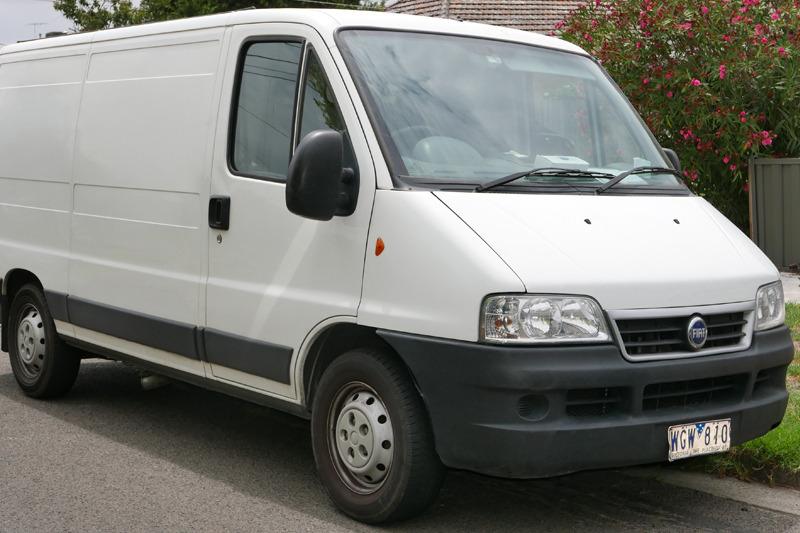 The affected Fiat Ducato (2006 model year) had VIN’s up to the following range VIN – **********1583932. Fiat Ducato vehicles with VIN’s after the above have improved parts that resolve the problem. Please note, if condensers 814085 or 814069 are returned and show no sign of leaking and have been fitted to one of the affected vehicles, Valeo reserves the right to reject the claim. 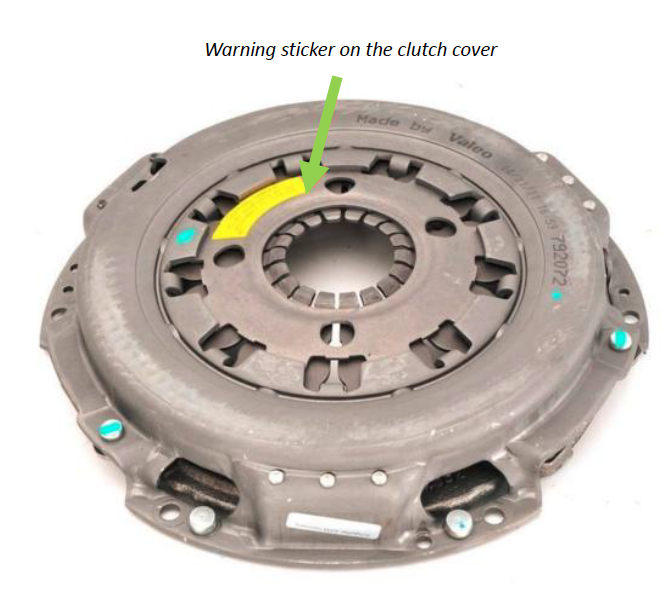 Valeo Technical Support has received a number of calls on the Valeo clutch kits above, with technicians asking if they need to remove part of the clutch cover. For these clutch kits, the clutch cover has a shipping plate built into it that holds the self-adjusting mechanism in place. The shipping plate is only to be removed once the clutch has been bolted onto the flywheel and torqued to the manufacturer’s guidelines. The shipping plate may contain a sticker as shown in the picture.